Female Welfare Officer: Angela Price. Kay Dixon, Rhydwyn Harris, Mike Dury and Helen Williams. Oh dear... hope yours aren't this dirty! Anyway, the time to dig them out once again is upon us. Race 1: Sun. 21st Oct. 2018. 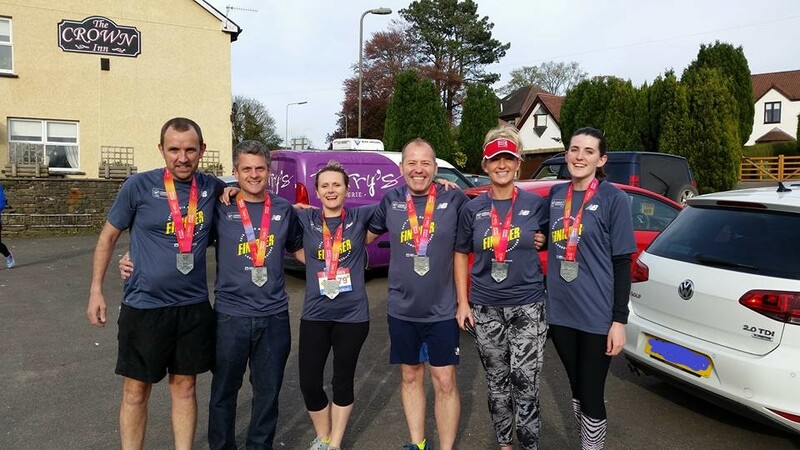 Venue : Piercefield/Leisure Centre, Welsh Street, Chepstow, NP16 5LR (Chepstow Harriers). The presentation of awards for the LCL 2017/18 Road Race Series and the Combined Series will take place afterwards. Race 2 : Sun. 18th Nov. 2018. Hosted by : Griffithstown Harriers. Venue : Pontnewynydd Cricket Club, Pentrepiod Road, Pontnewynydd, Pontypool, NP4 6RP. Race 3 : Sun 6th Jan. 2019. Venue : Humble By Nature, Upper Meend Farm, Penallt, Monmouth, NP25 4RP. Race 4 : Sun. 3rd Feb. 2019. Race 5 : Sun. 10th Mar. 2019. Venue : The Glebelands, Newport, NP19 7HF. Race 1: Sat. 13th Oct. 2018. Scenic 7 (OK... 5) Re-resurrection! 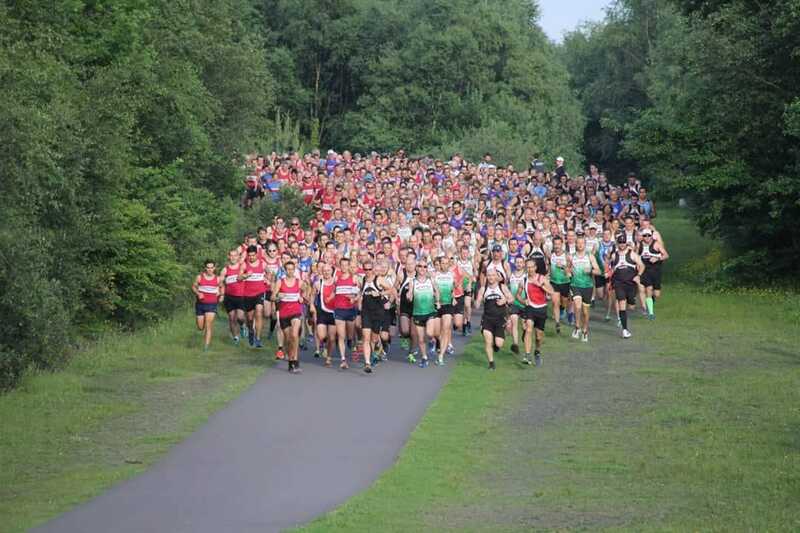 Thanks once again to the sterling efforts of Mike Heare this year's edition of this iconic race will take place on Wednesday 22nd August @ 7 p.m.. Please note, due to restrictions imposed by Natural Resources Wales as a result of this year's wild fires, the route has been truncated and so will only be 5 miles in length. All proceeds this year will go to the Fire Brigade charity. Some of the IRC runners who successfully battled against difficult conditions in what was the warmest weather the London marathon has so far been run in. Well done to all of those who took part! IRC'S GLCL @ Parc Penallta! Fantastic photo courtesy of Nigel Pearce. IRC Showing Off Their VLM Bling! Sirhowy Challenge Sunday May 13th @ 10:00 a.m. Confirmed results here. Blade Runner Wednesday June 27th @ 7:00 p.m. Confirmed results here. Murder Mile Friday August 3rd @ 7:00 p.m. Confirmed results here. Full details on all of the races can be found here. 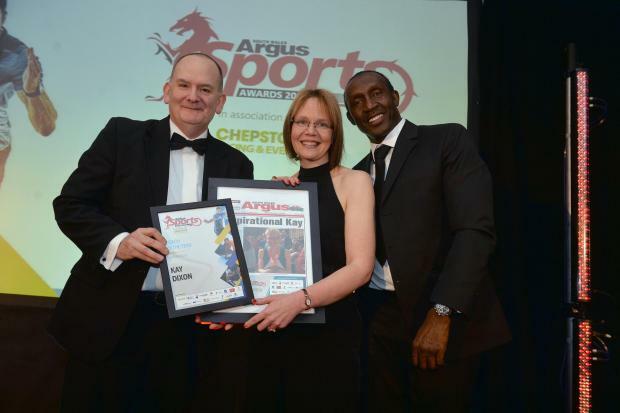 Congratulations to our very own Kay Dixon who was nominated in the South Wales Argus sports awards as volunteer of the year and coach of the year and won the latter! 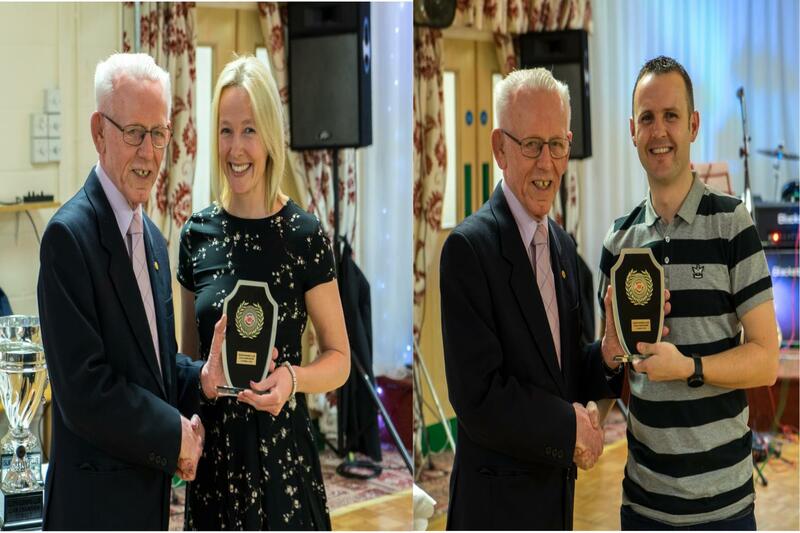 Awards were too numerous to mention, but we had the same male and female club champions as last year!